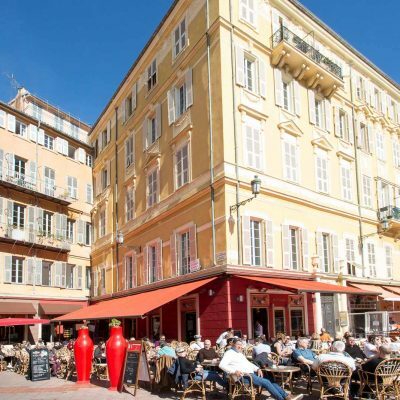 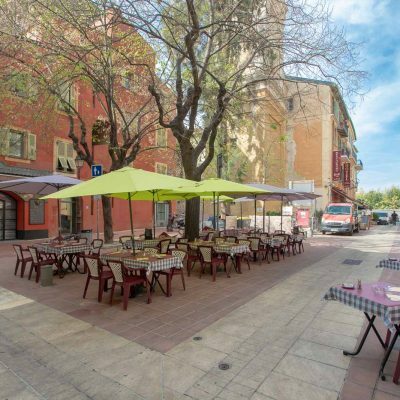 This bright studio on a street corner, meaning it gets more light than an average old town apartment, boasts immediate access to all of the benefits of the old town with place Massena and Promenade des Anglais also only a short walk away. 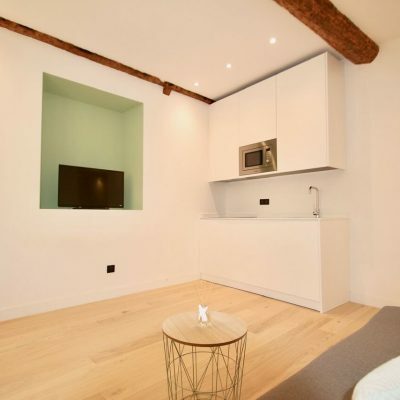 This second-floor apartment consists of an open plan living area with fitted kitchen and separate bathroom. 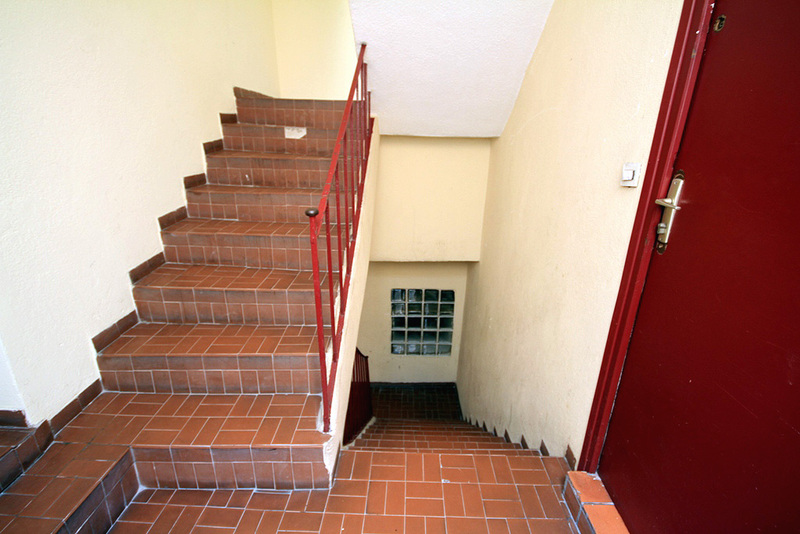 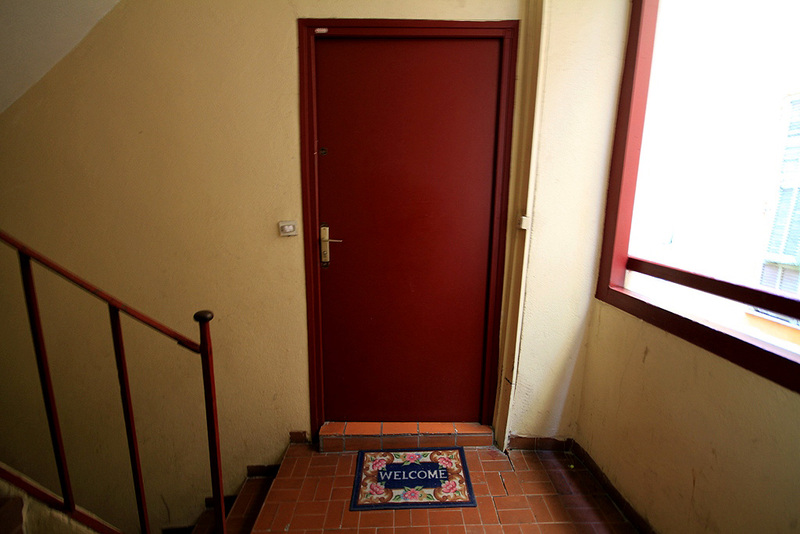 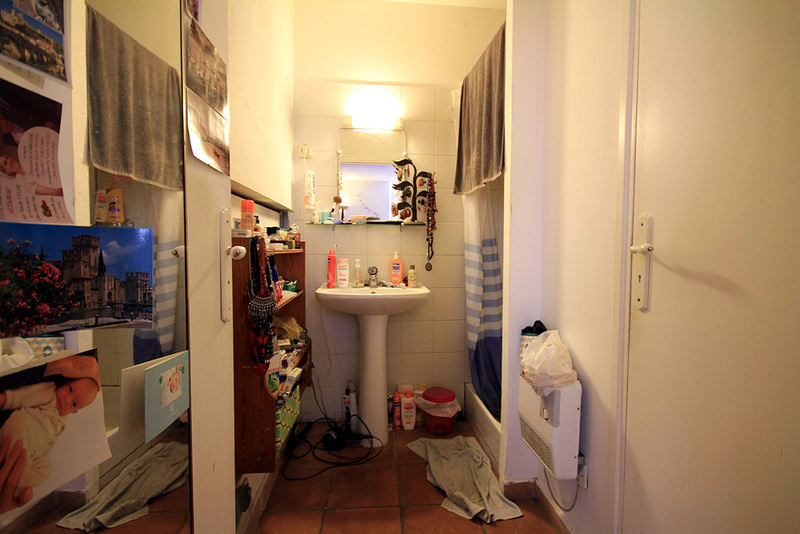 There is also the possibility to convert it into a one bedroom apartment. 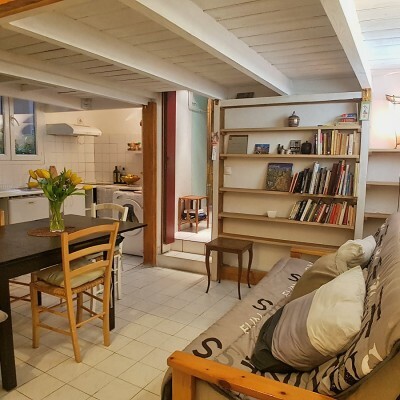 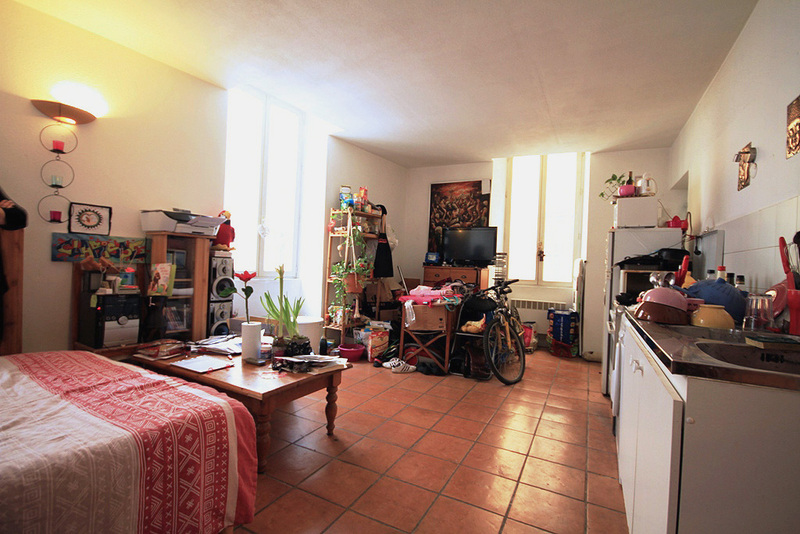 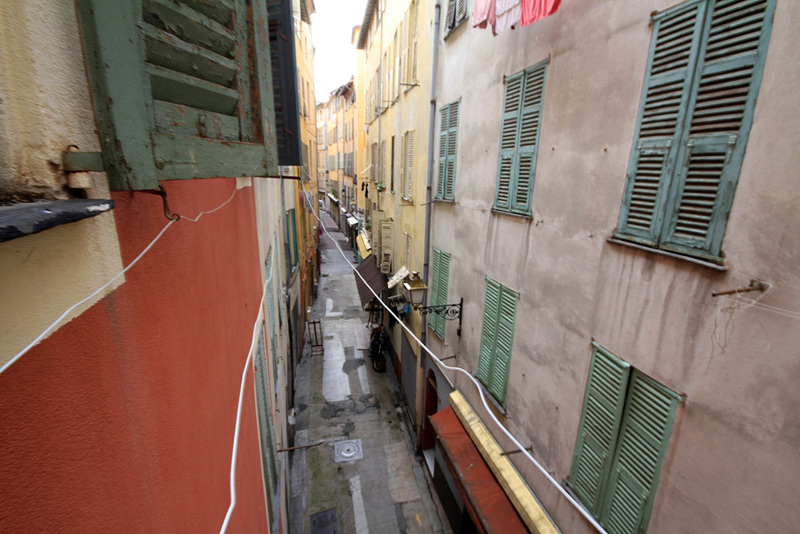 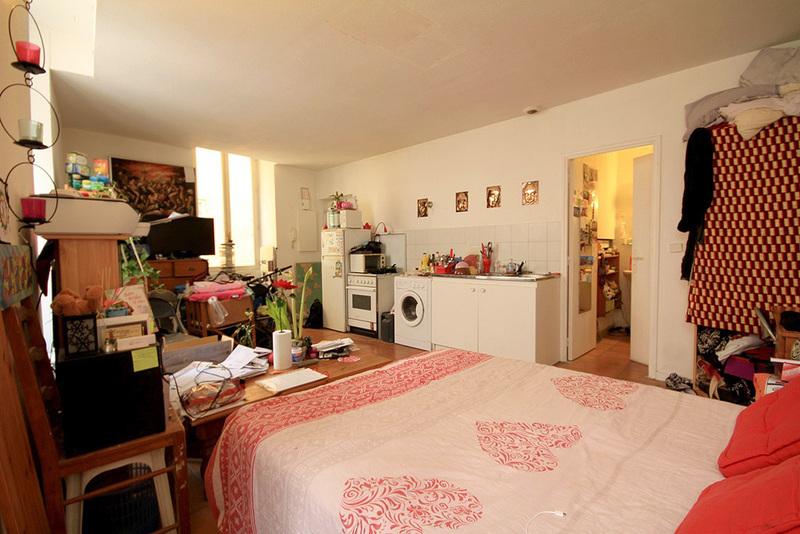 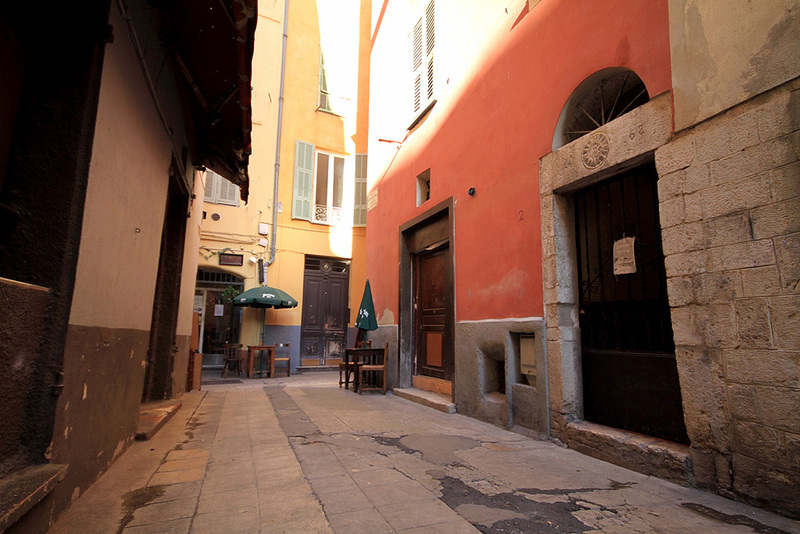 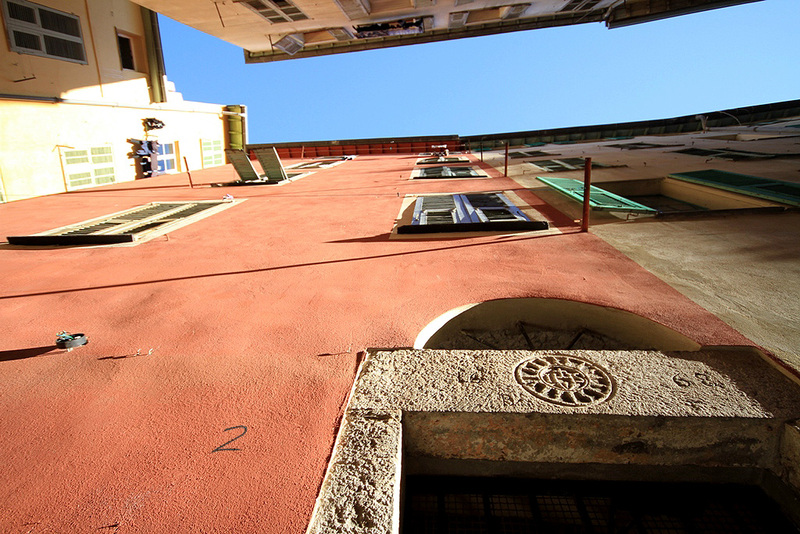 A comfortable and bright living space quietly tucked away in the heart of Nice old town.